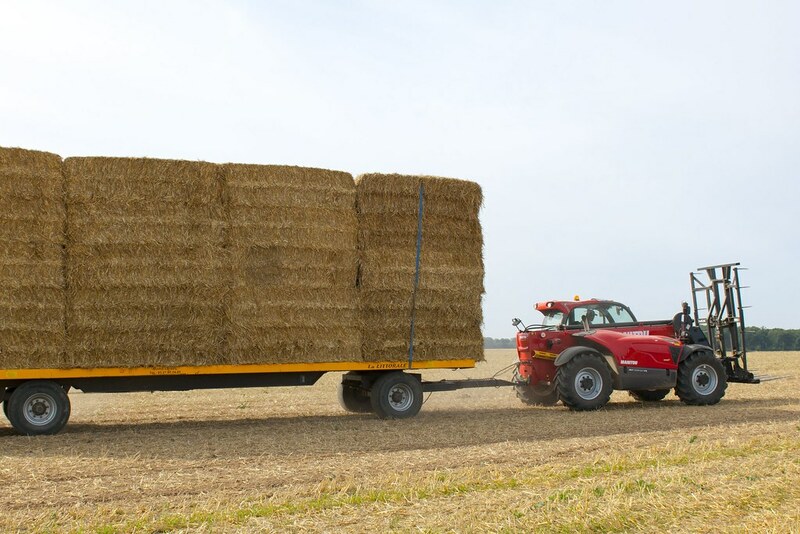 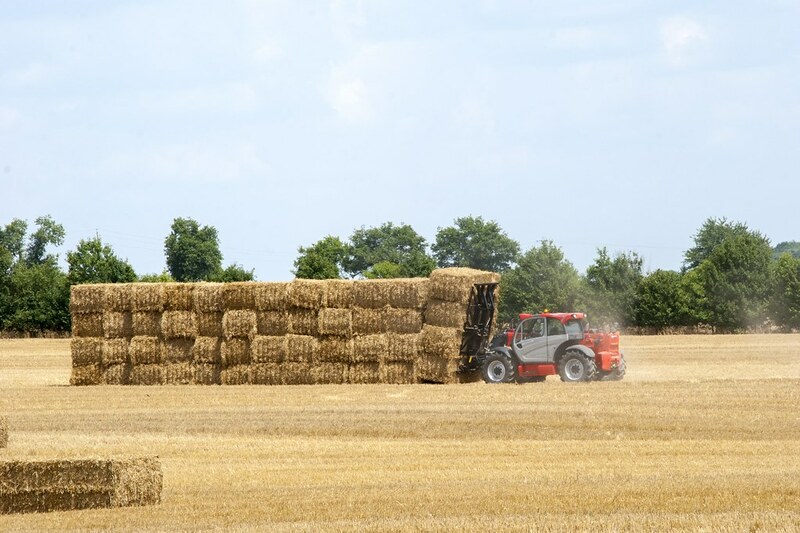 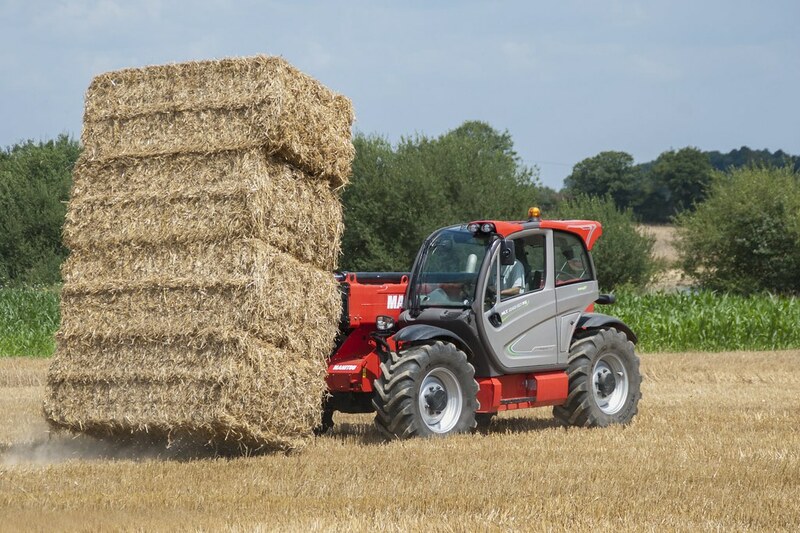 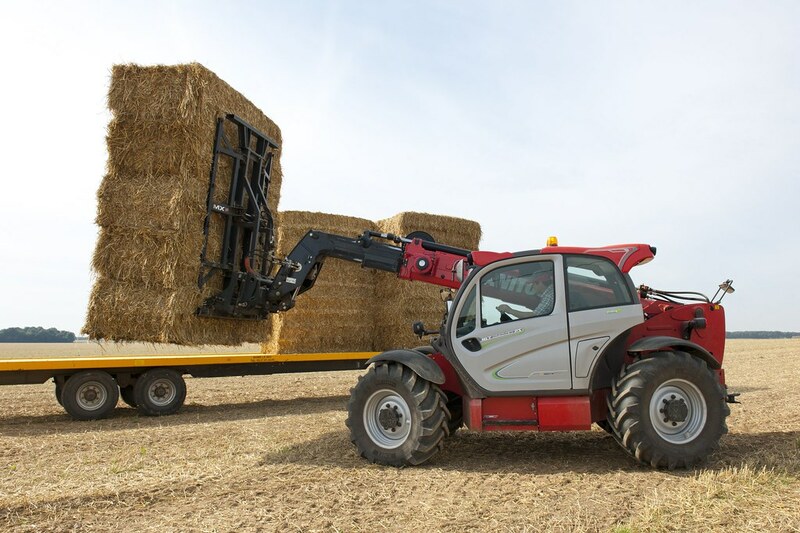 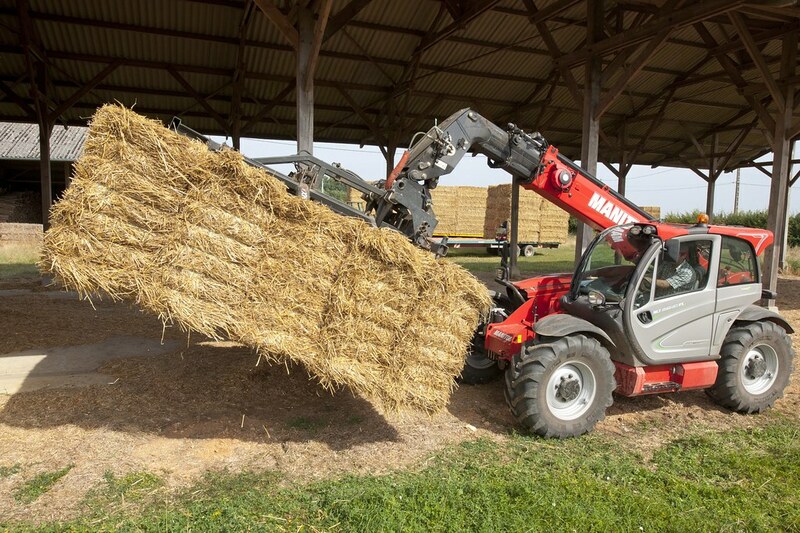 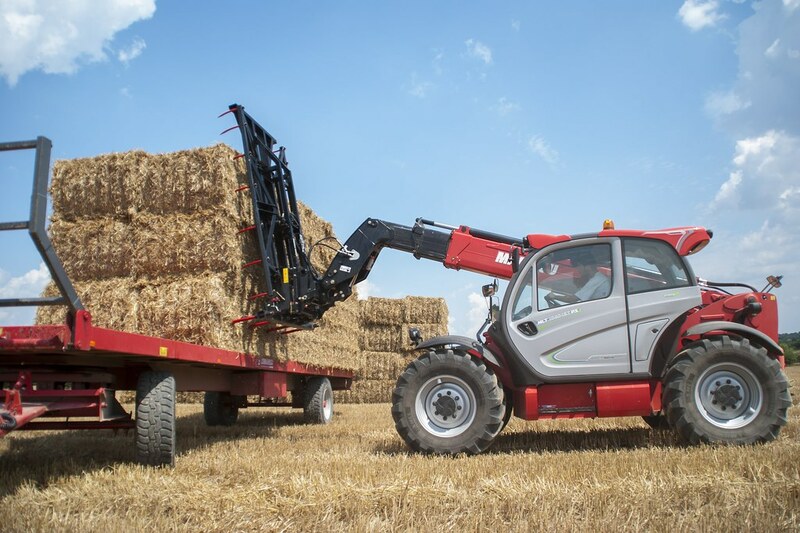 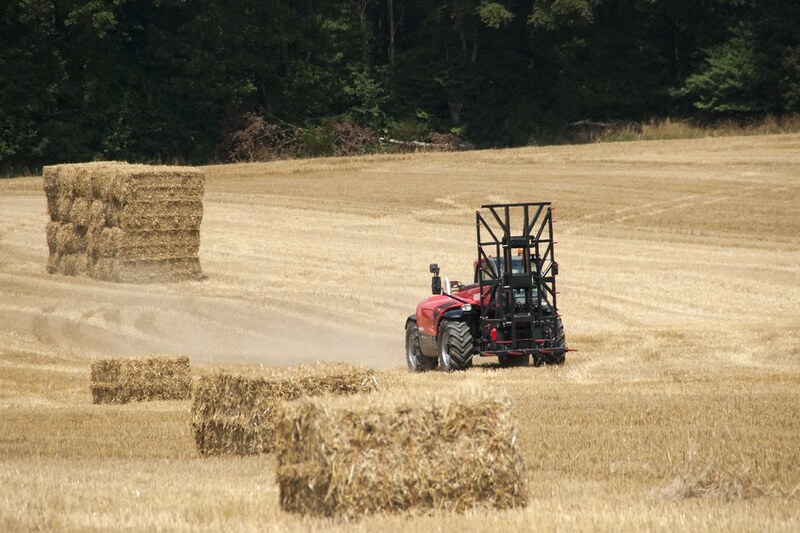 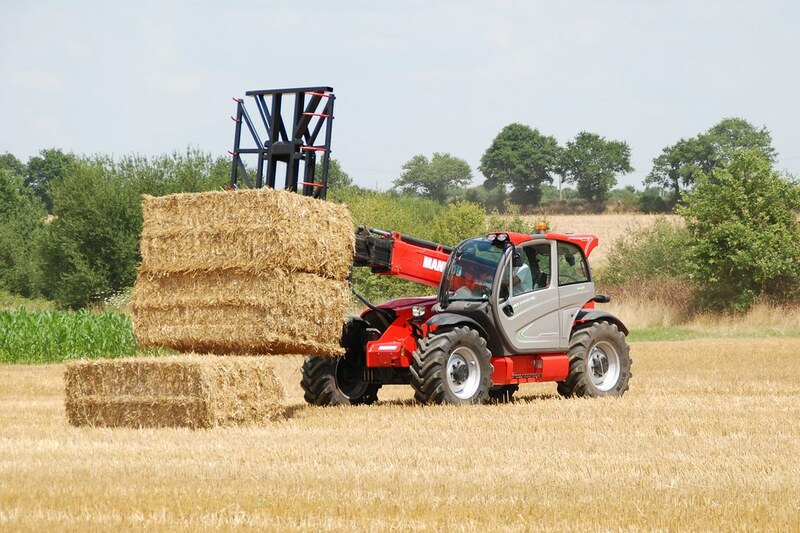 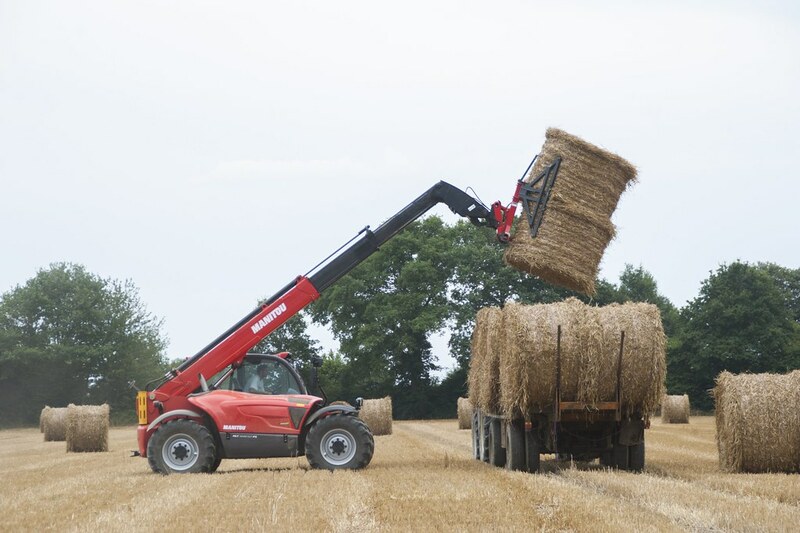 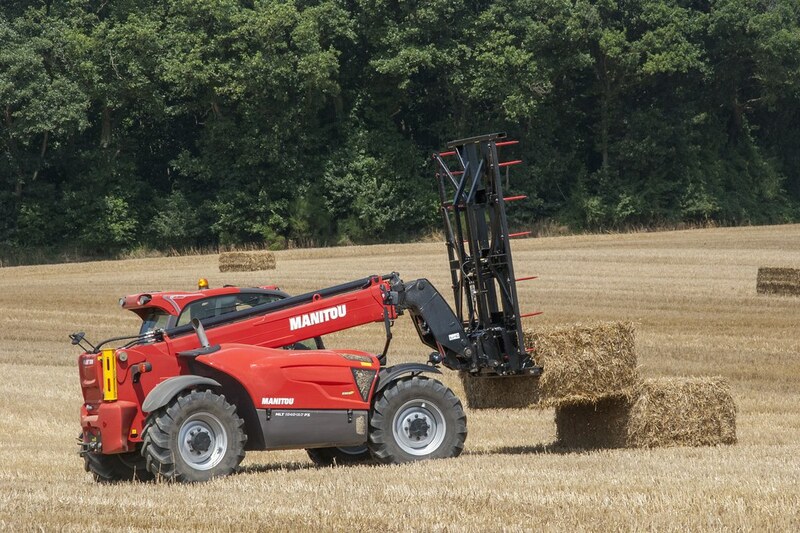 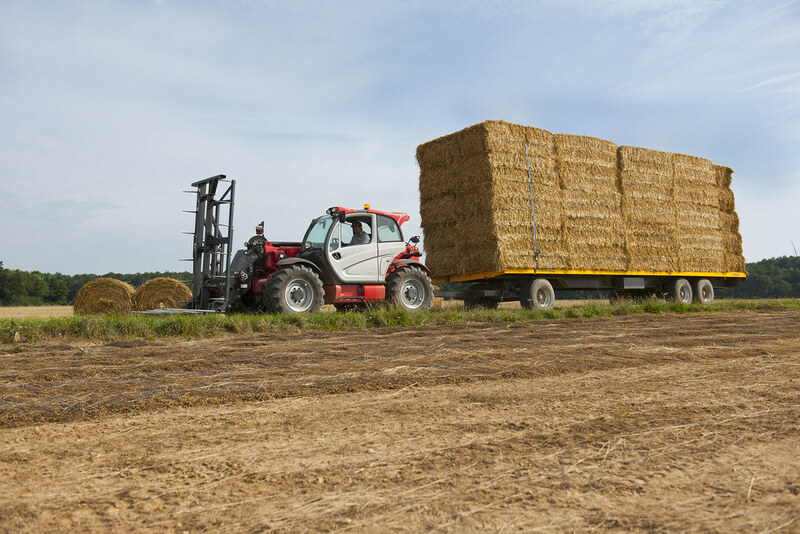 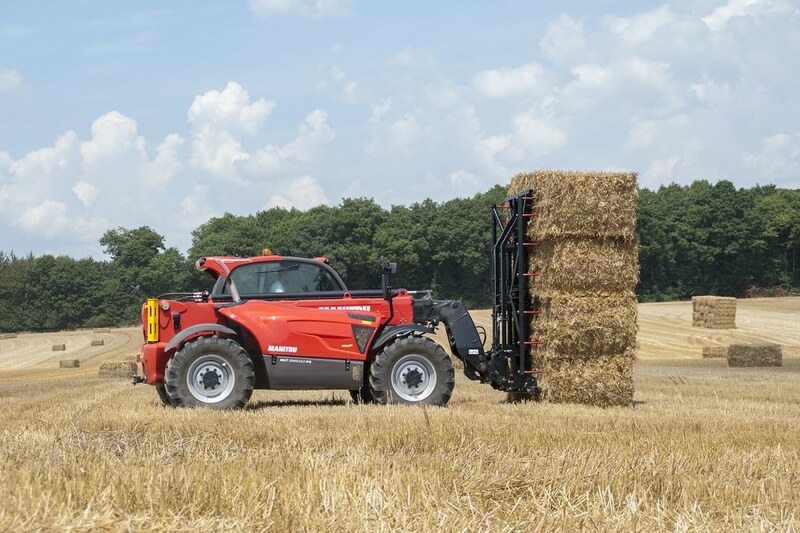 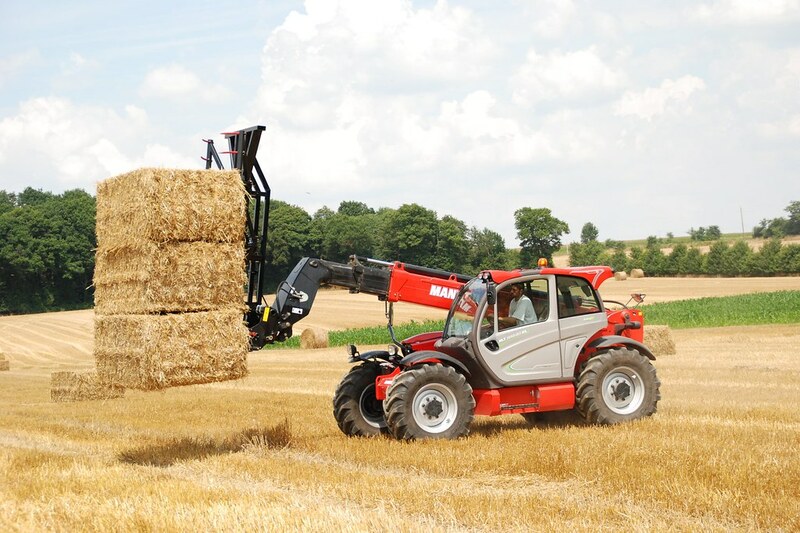 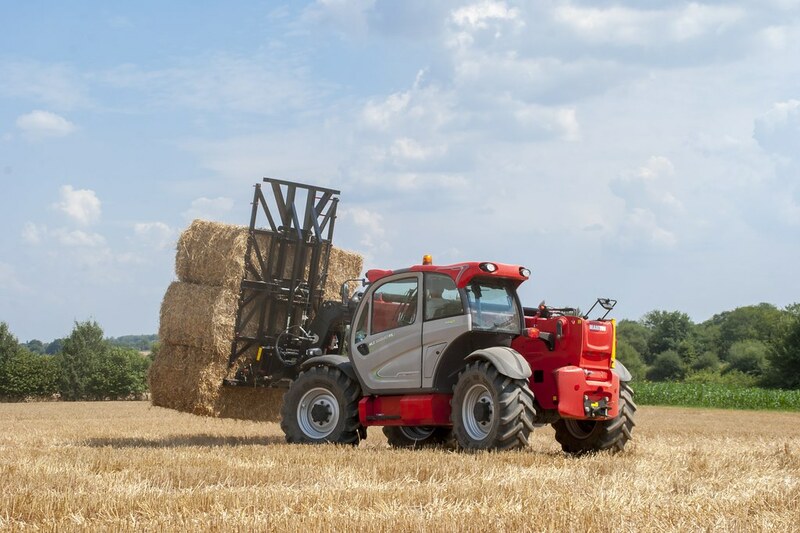 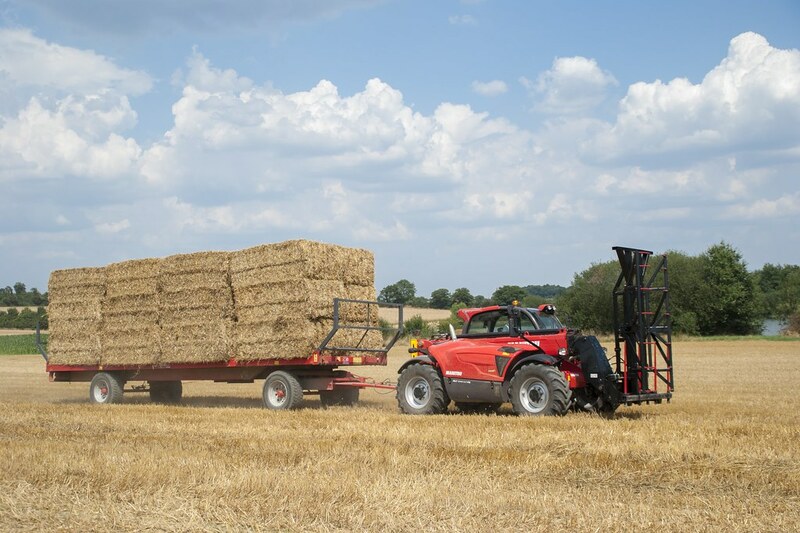 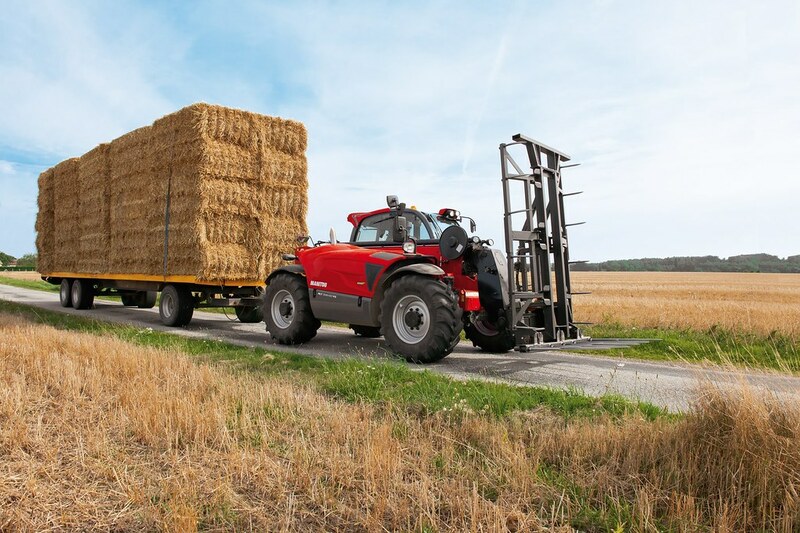 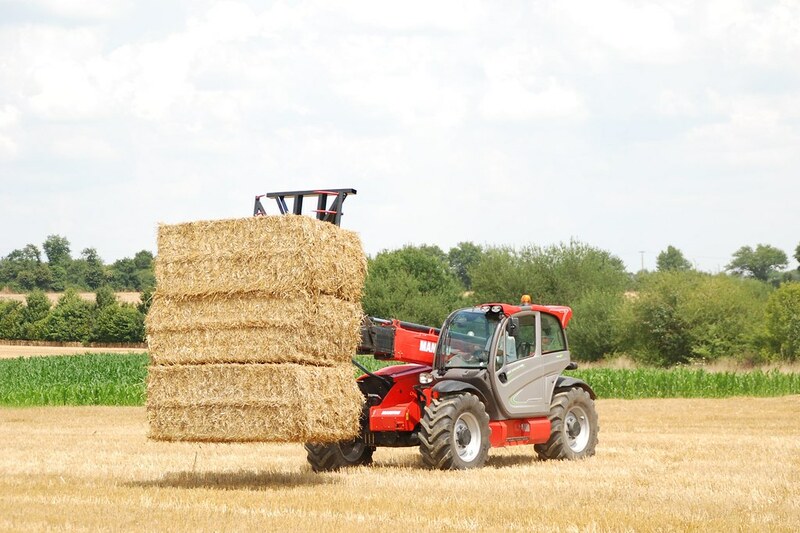 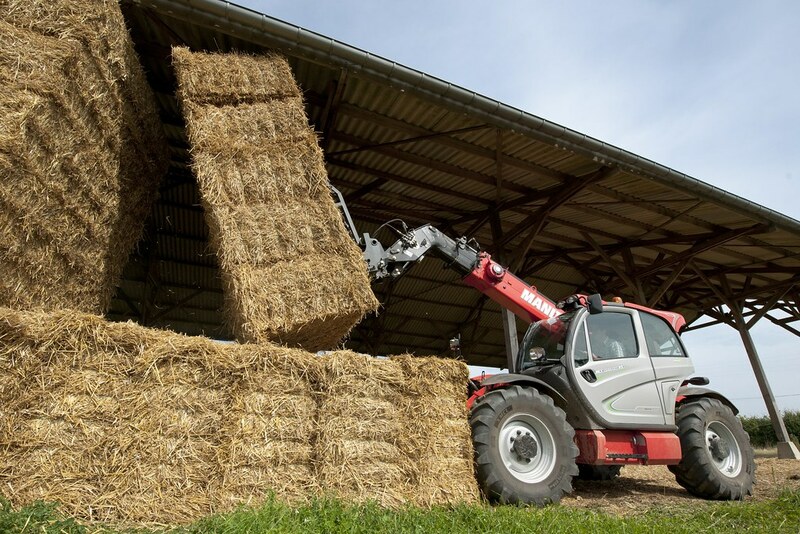 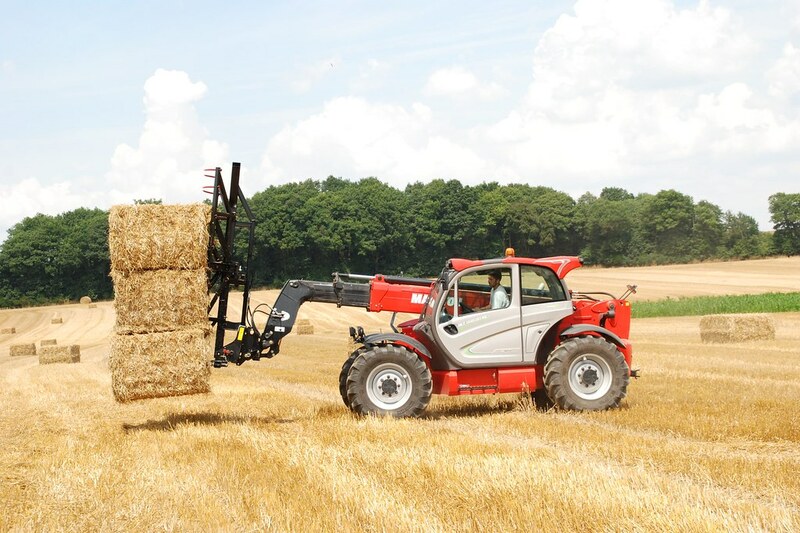 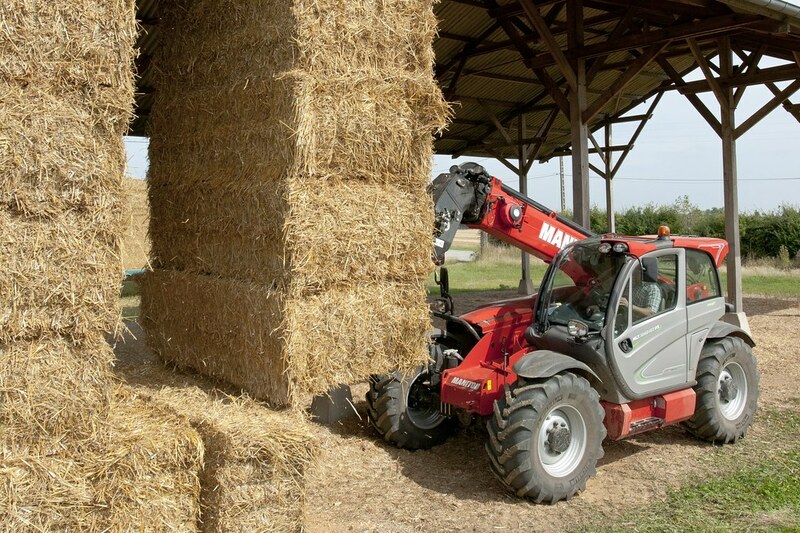 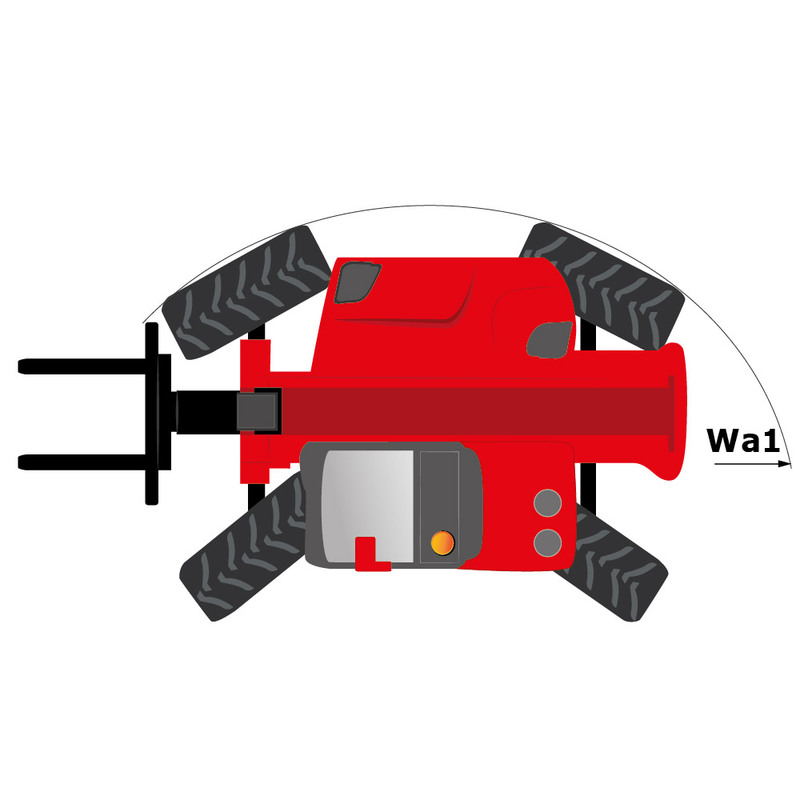 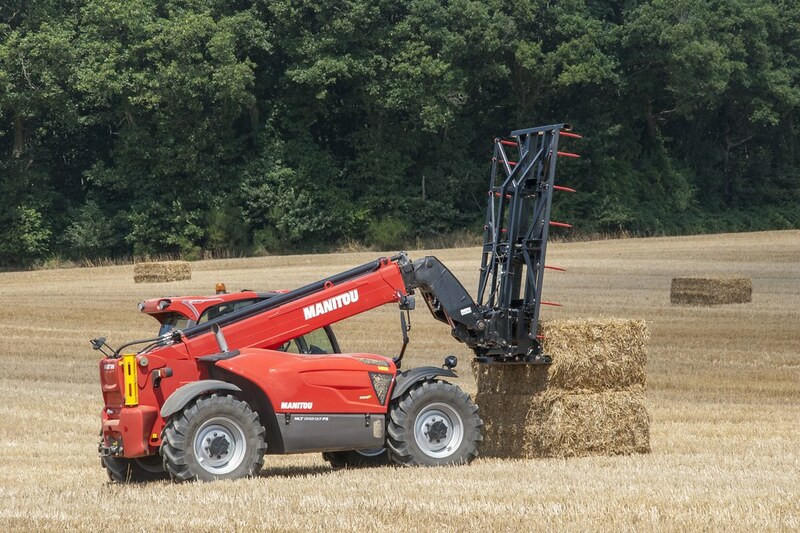 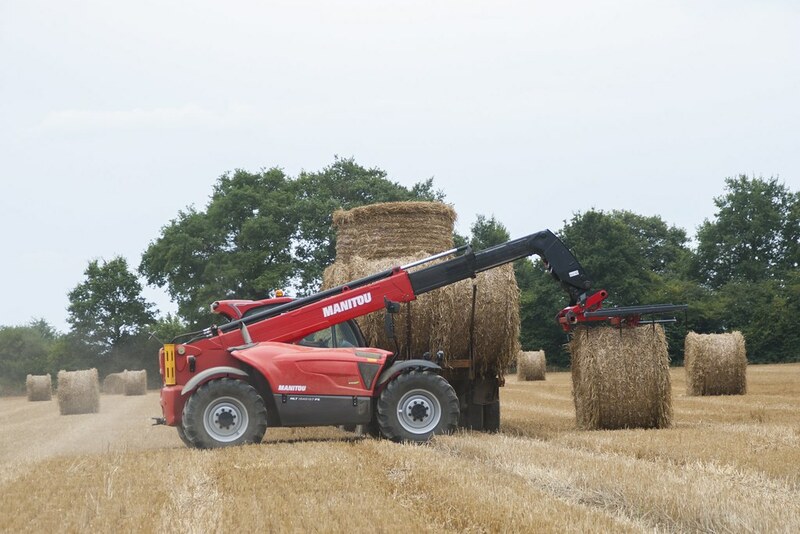 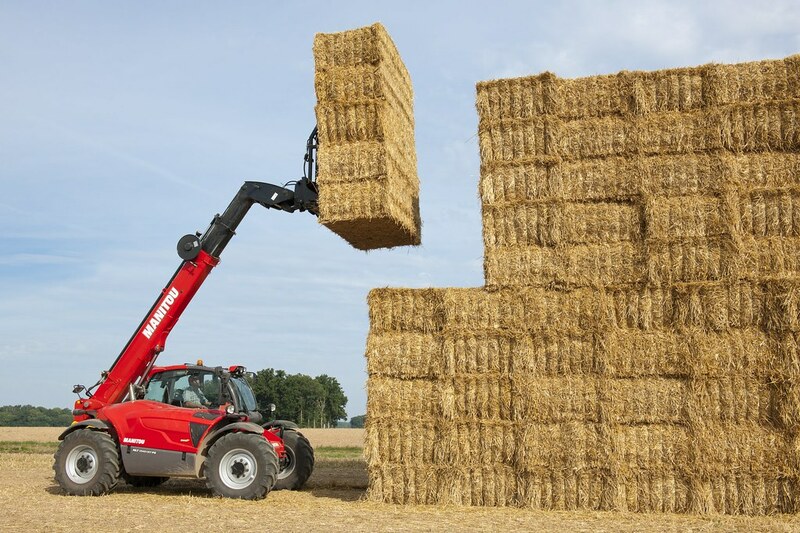 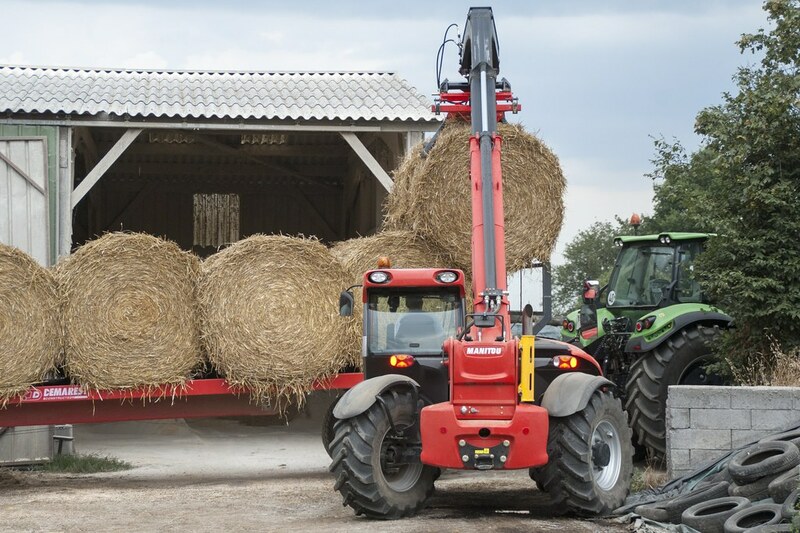 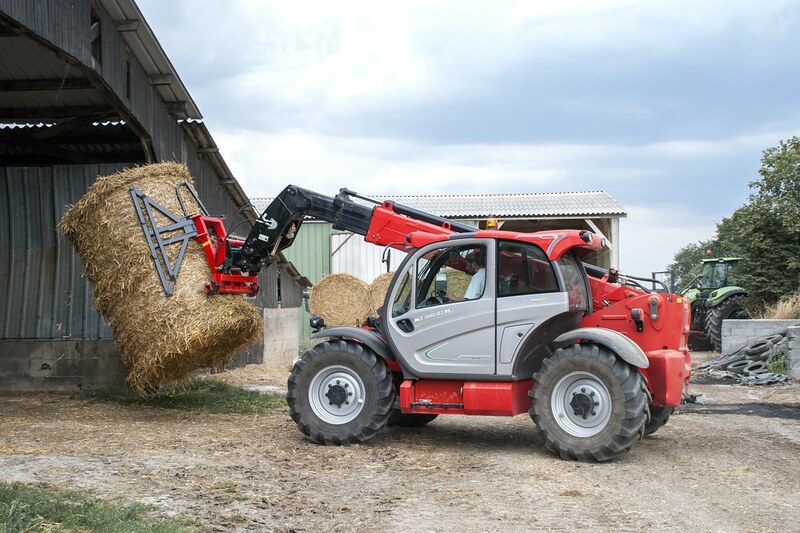 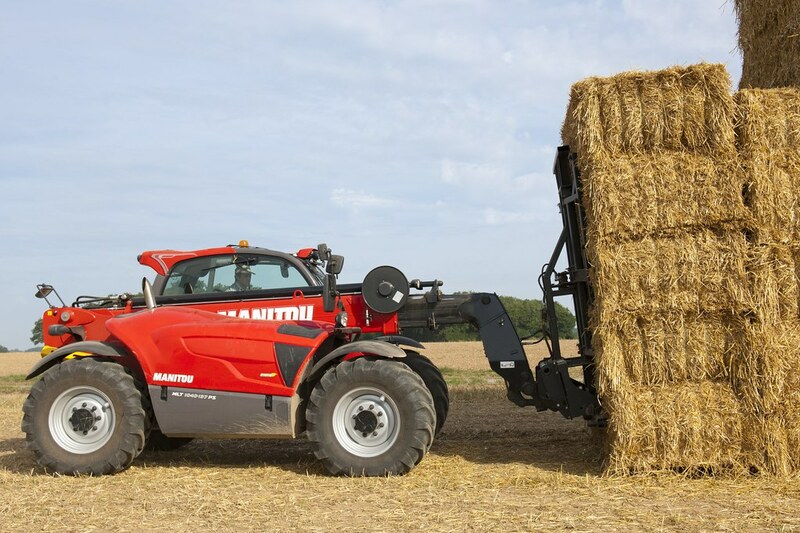 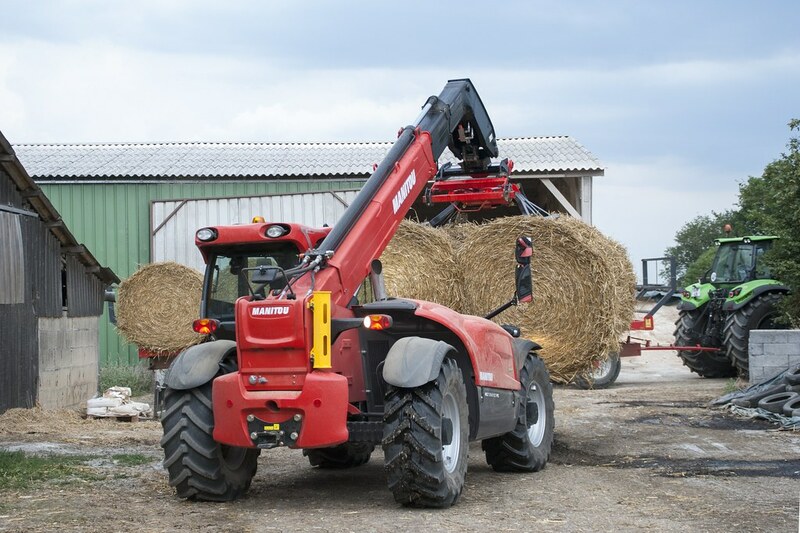 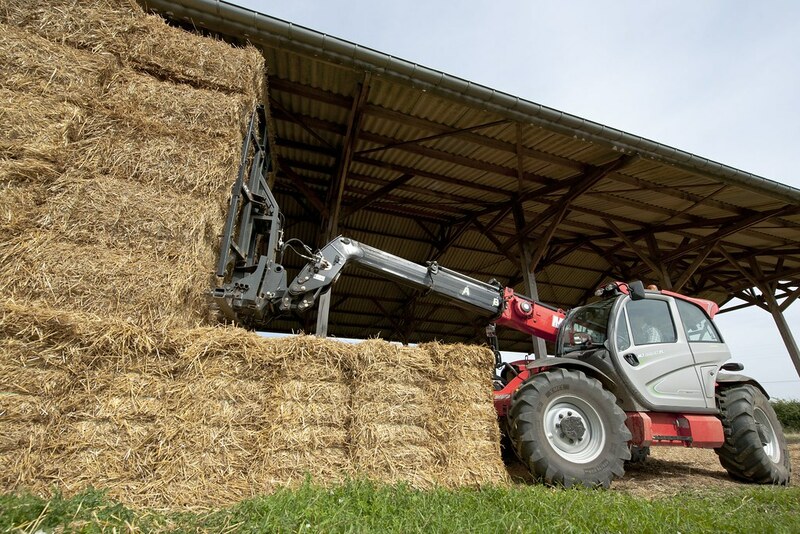 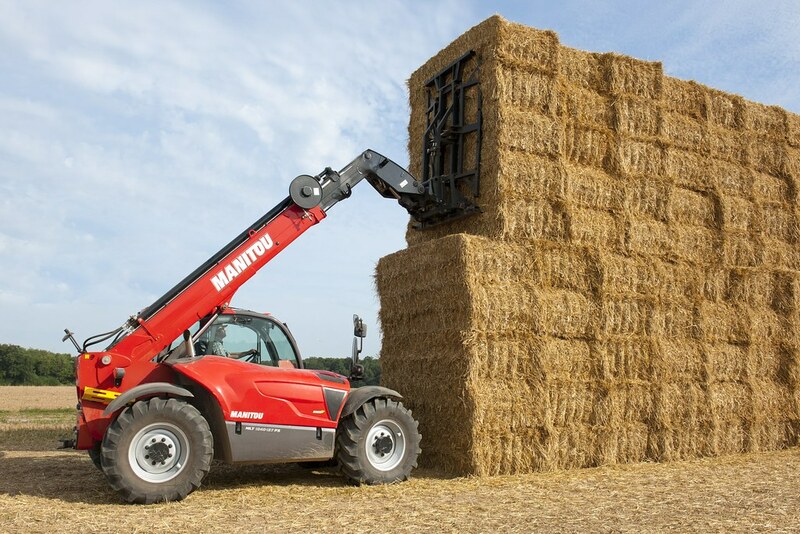 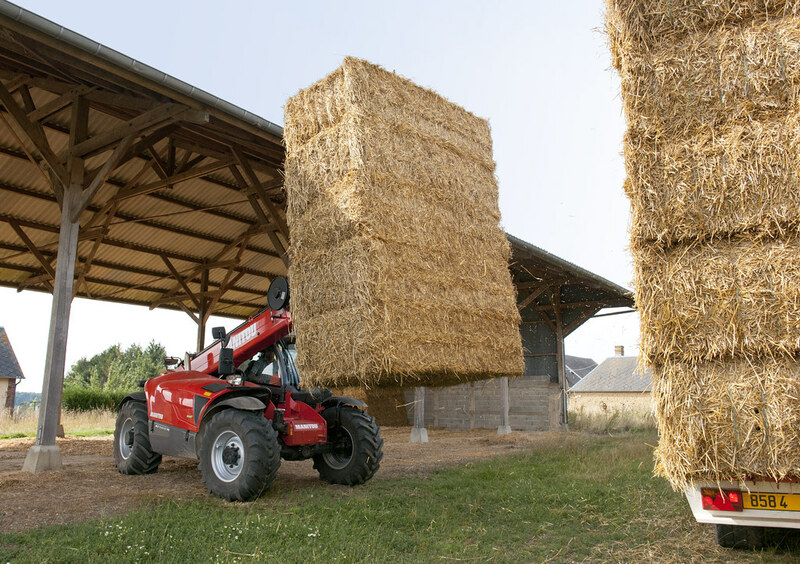 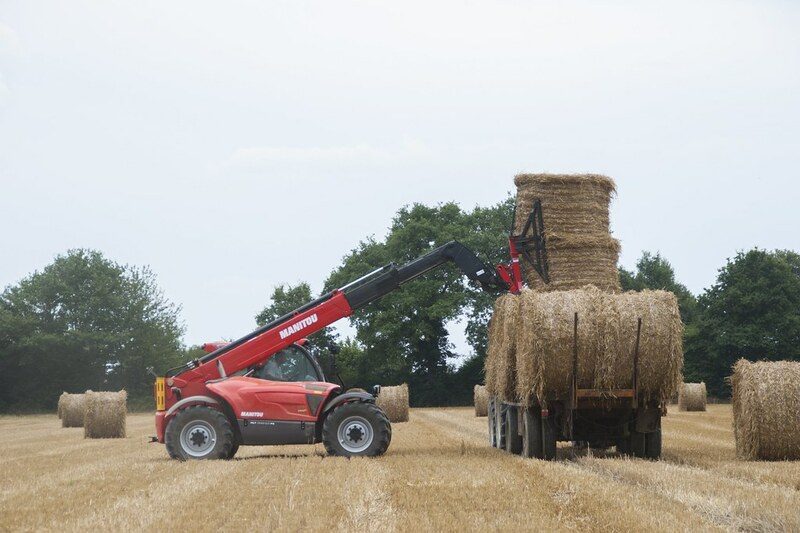 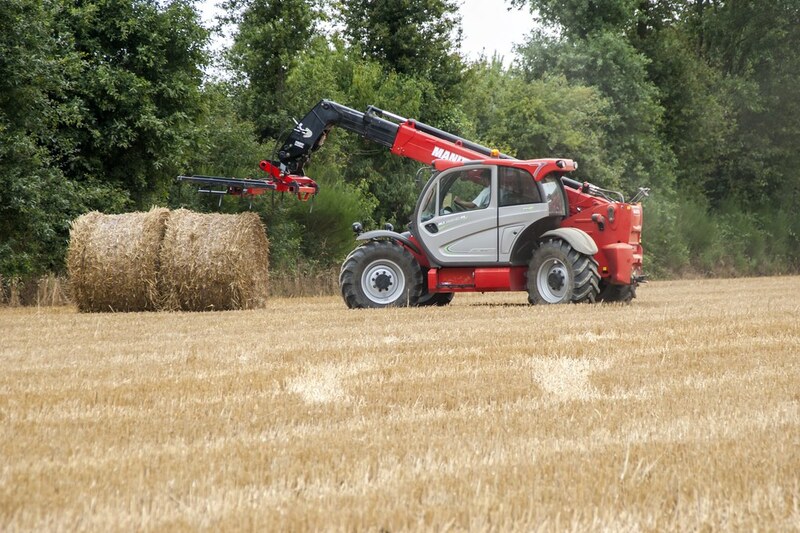 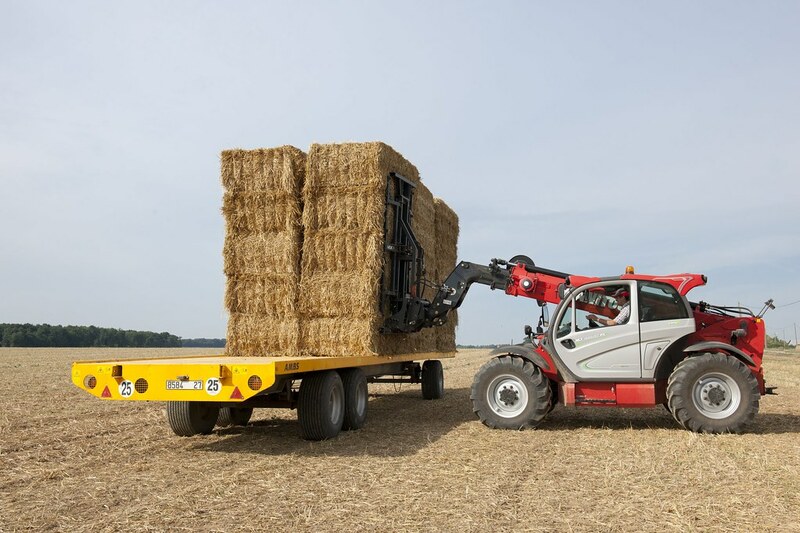 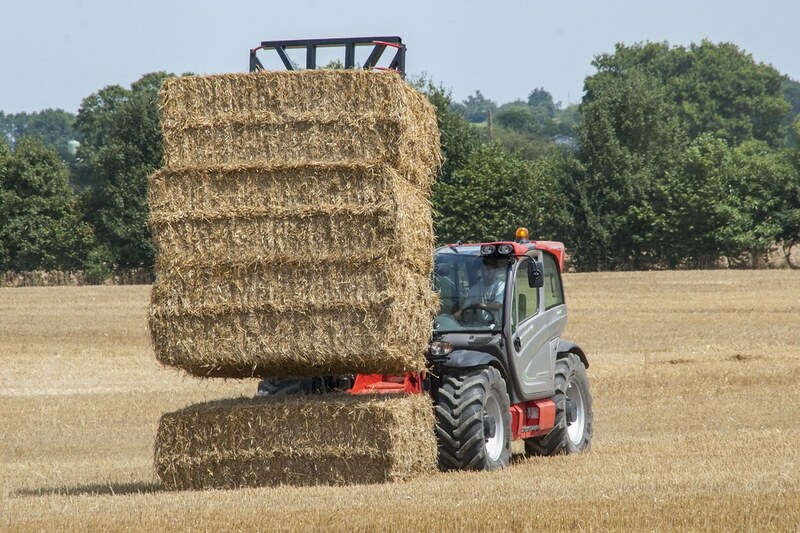 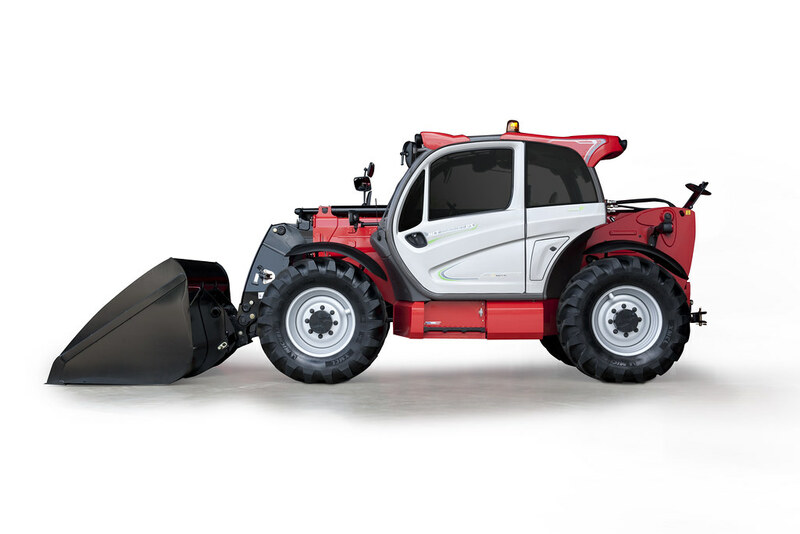 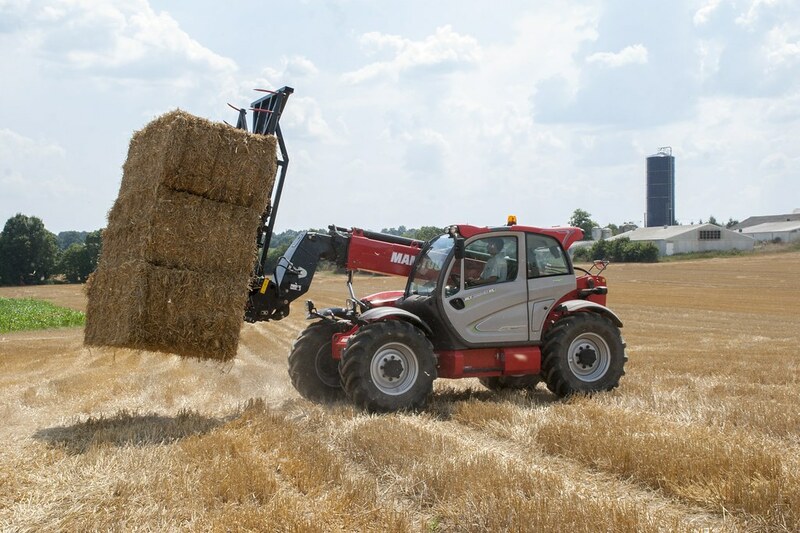 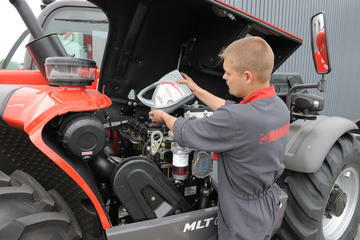 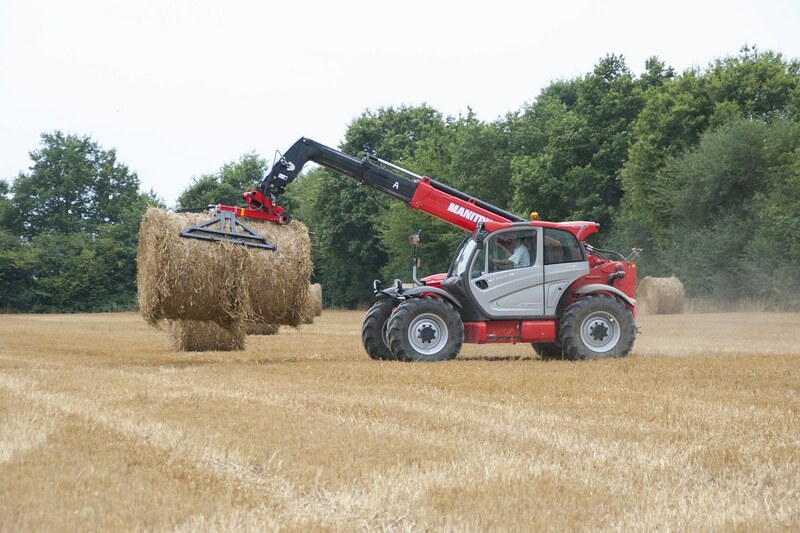 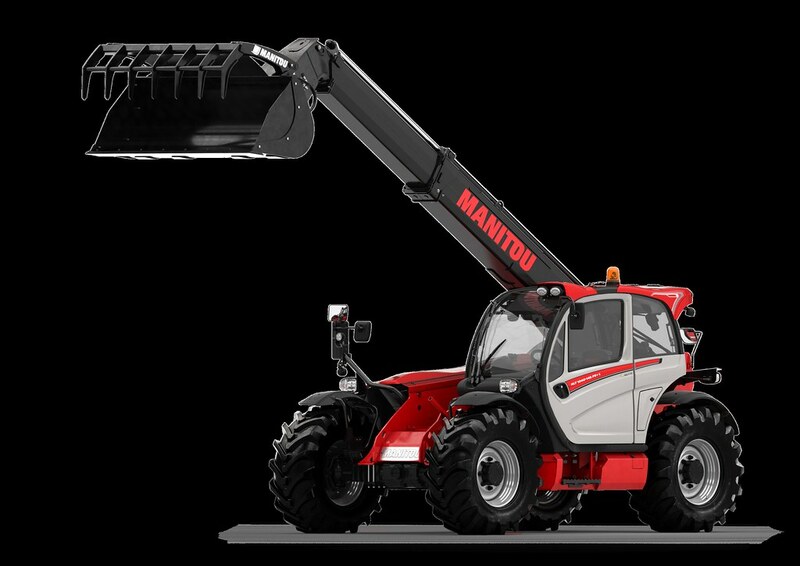 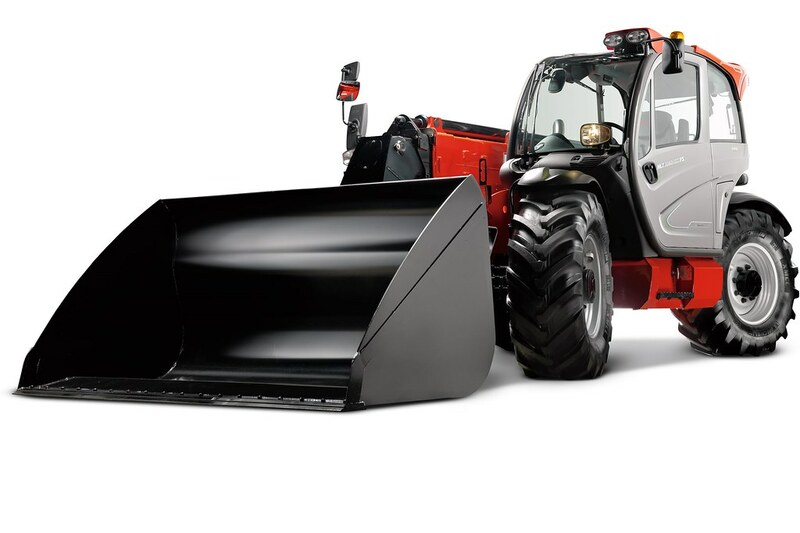 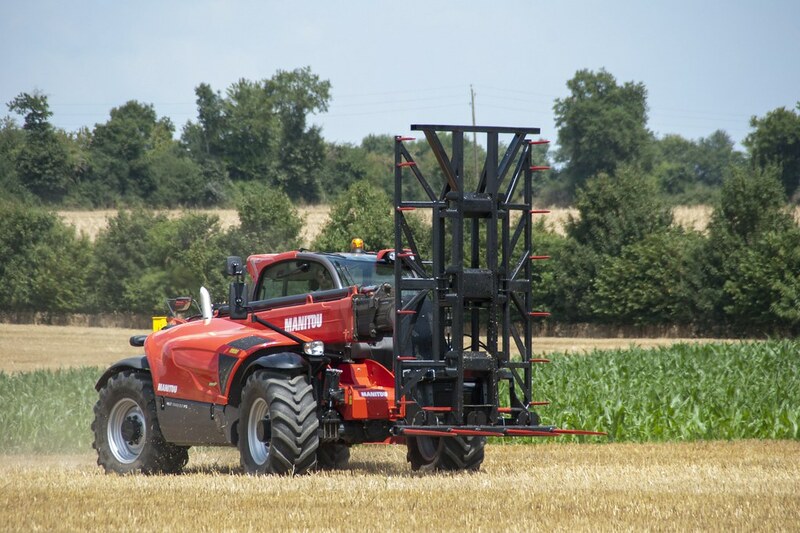 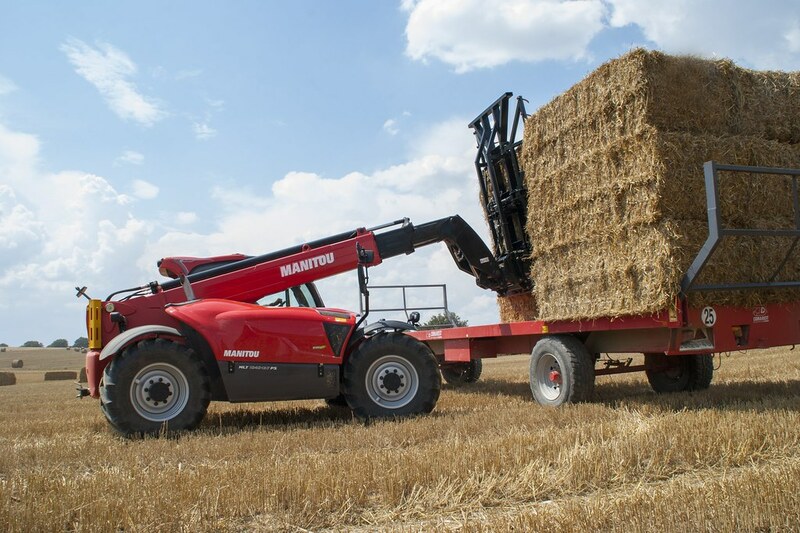 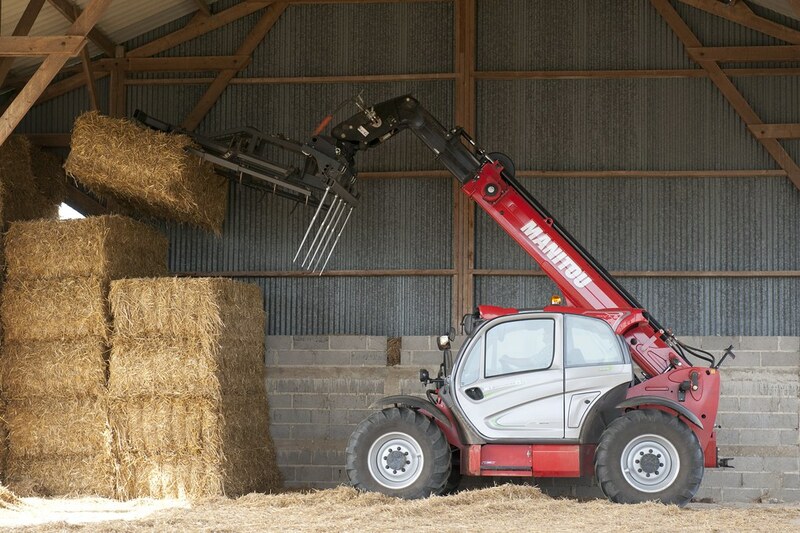 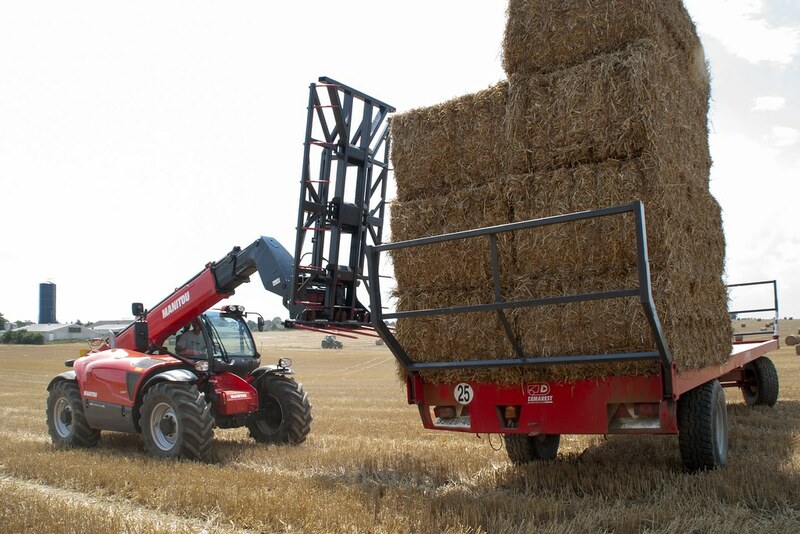 If you are looking for the perfect combination of power and productivity for your agricultural activities, the MLT 1040-145 PS L truck (with frame levelling) is the perfect machine for you. 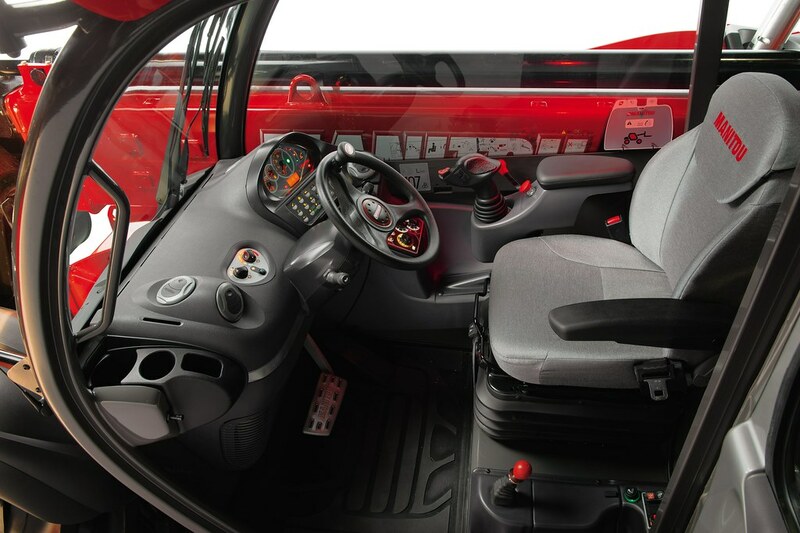 Fitted with the JSM (Joystick Switch & Move), automatic wheel alignment and exceptional cabin soundproofing (74 dB), it offers you comfort and reduces fatigue. 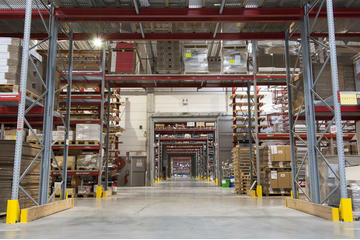 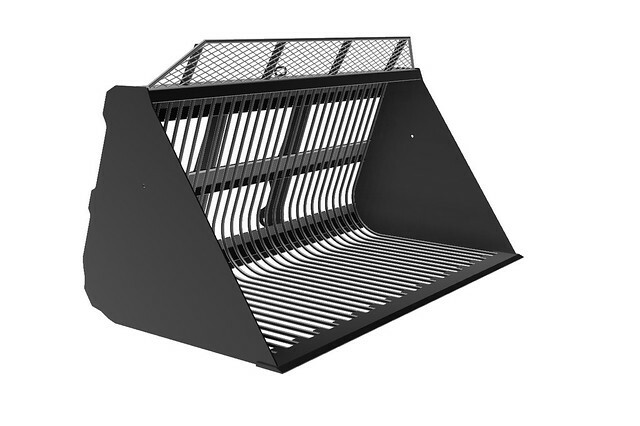 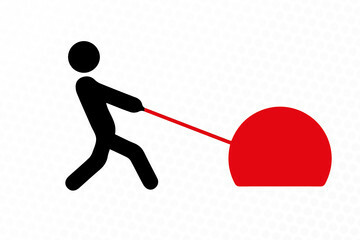 The lifting height of 10 m means that you can optimise your floor space and store items high up inside your buildings. 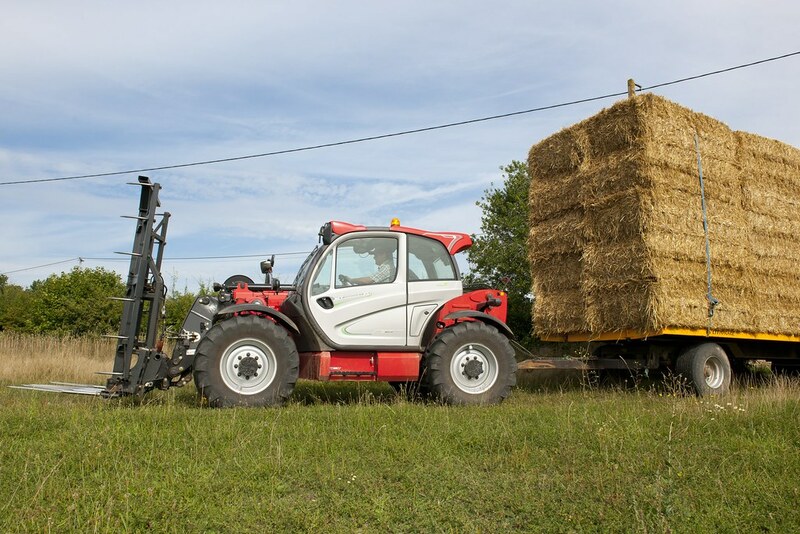 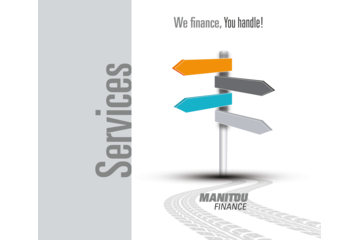 The numerous attachments available and the high ground clearance make this a versatile truck that is easy to manoeuvre on all types of terrain. 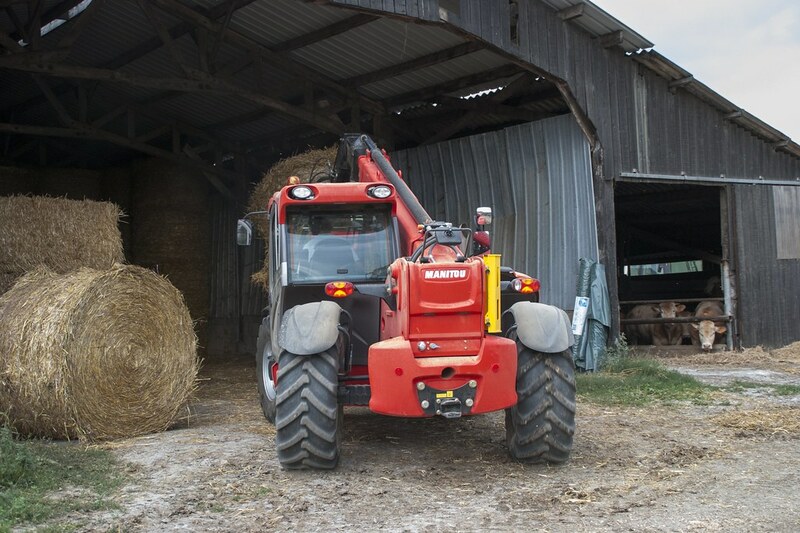 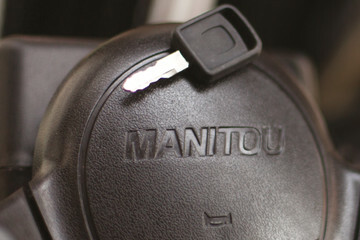 The 141 hp engine, combined with the Powershift 5-speed gearbox allows you to change gear smoothly. 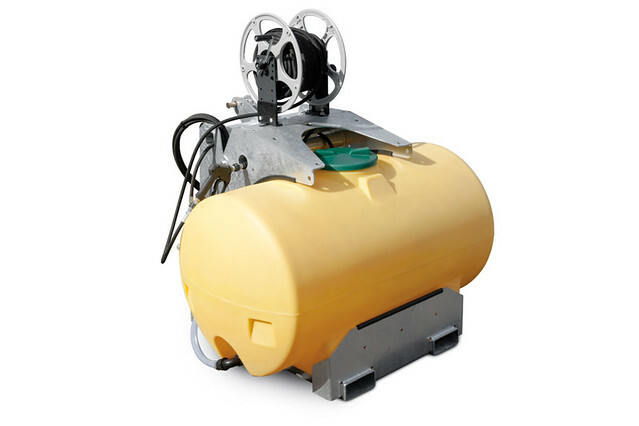 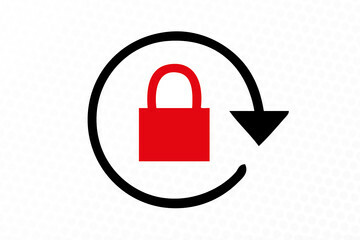 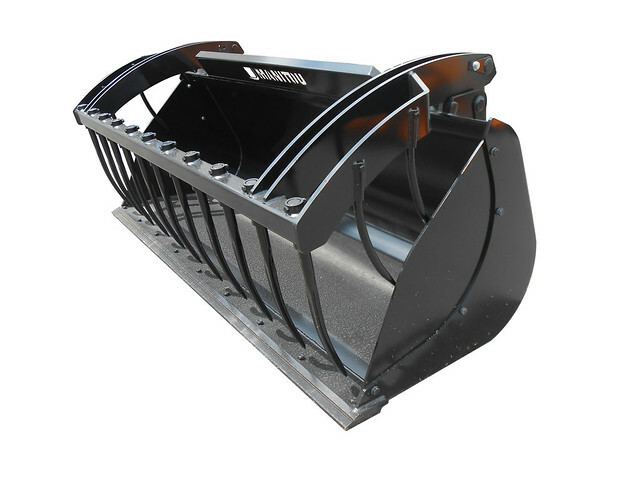 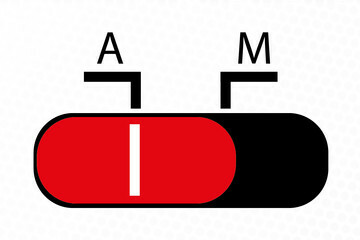 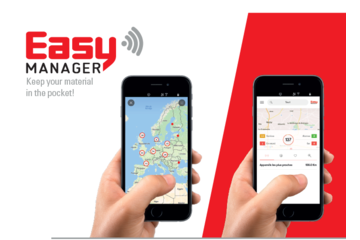 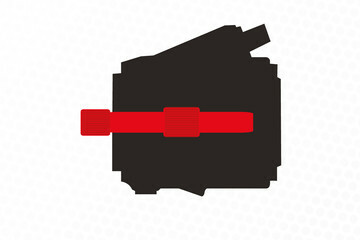 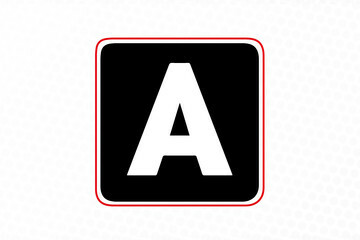 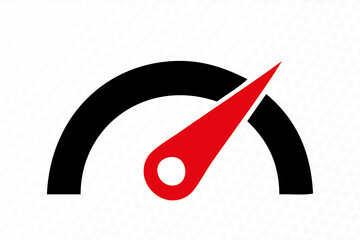 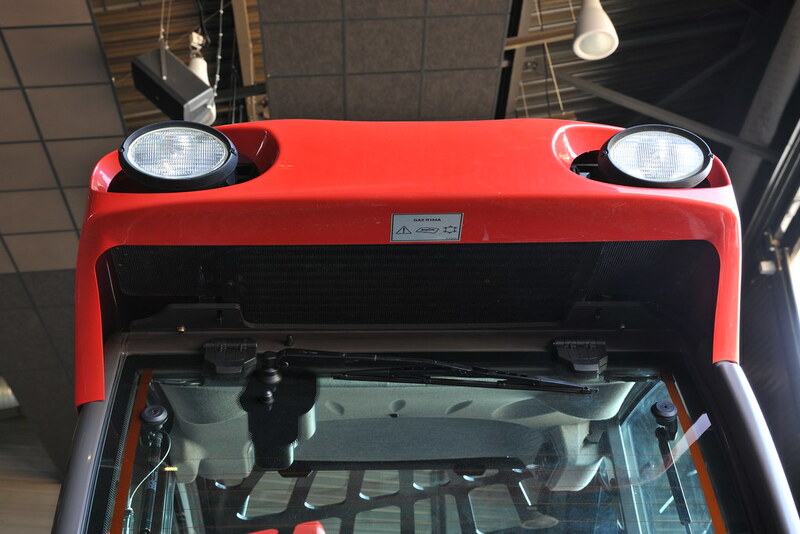 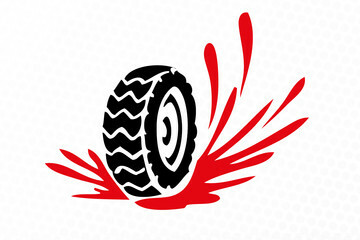 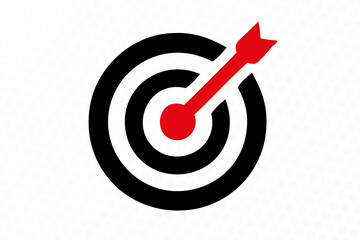 To reduce fuel consumption, there is an electronically regulated cooling system which controls the fan speed and reverses the air flow according to the engine temperature. 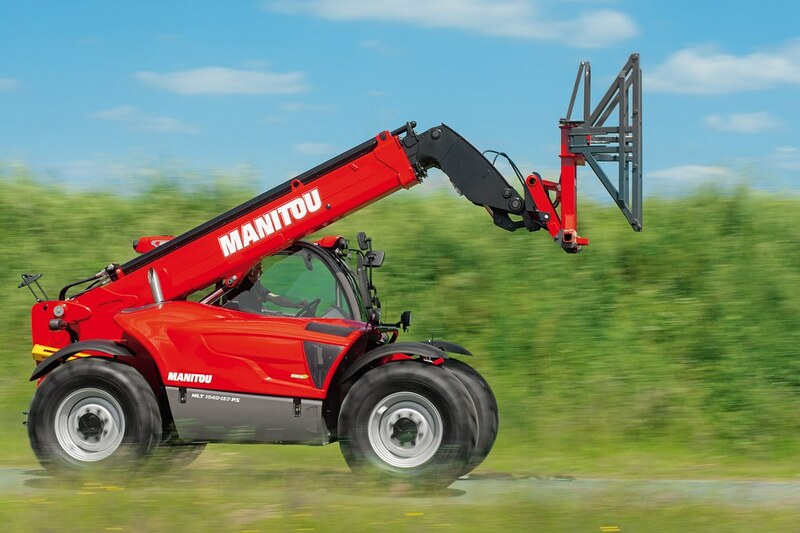 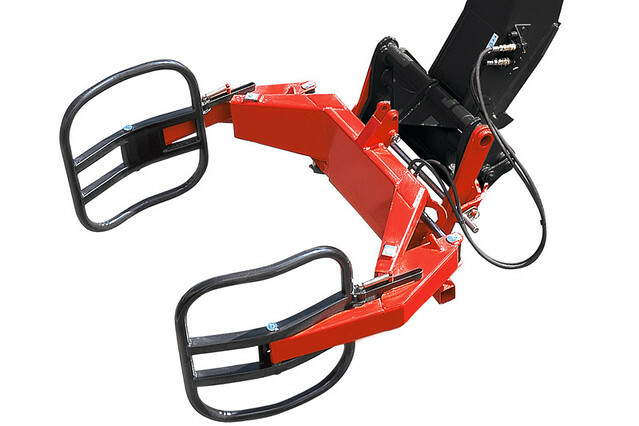 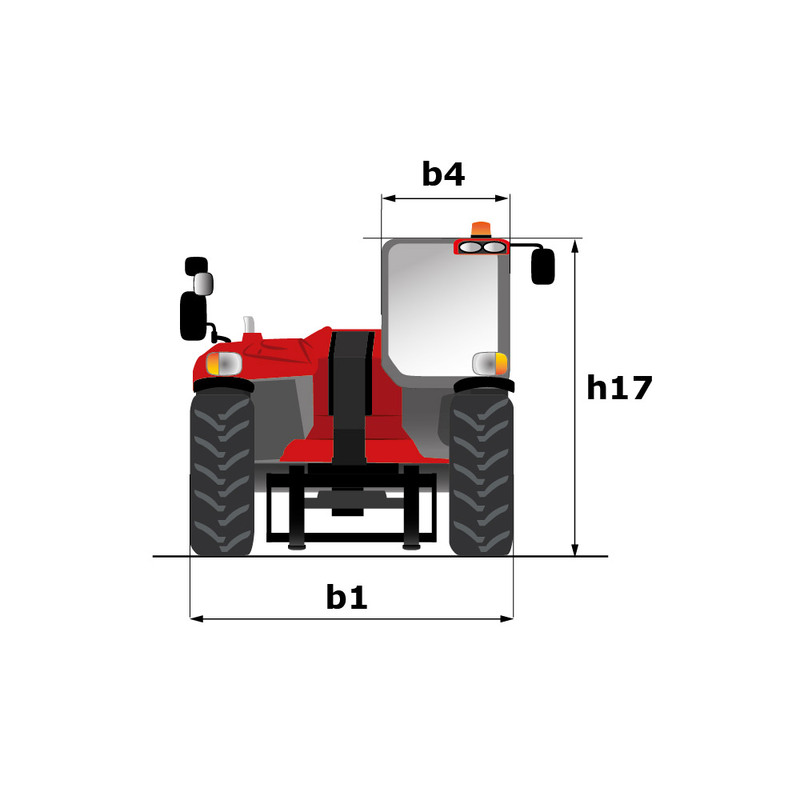 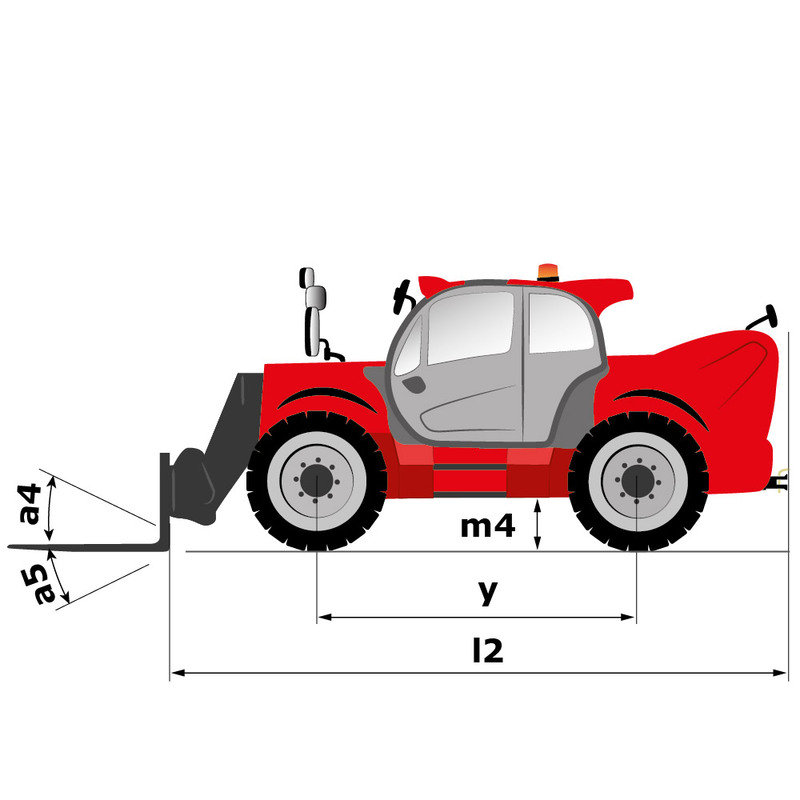 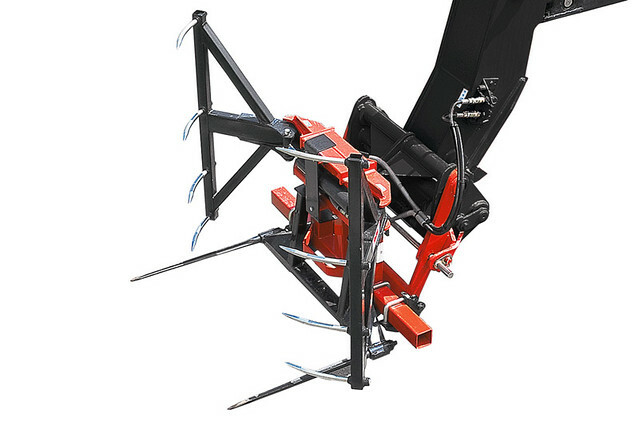 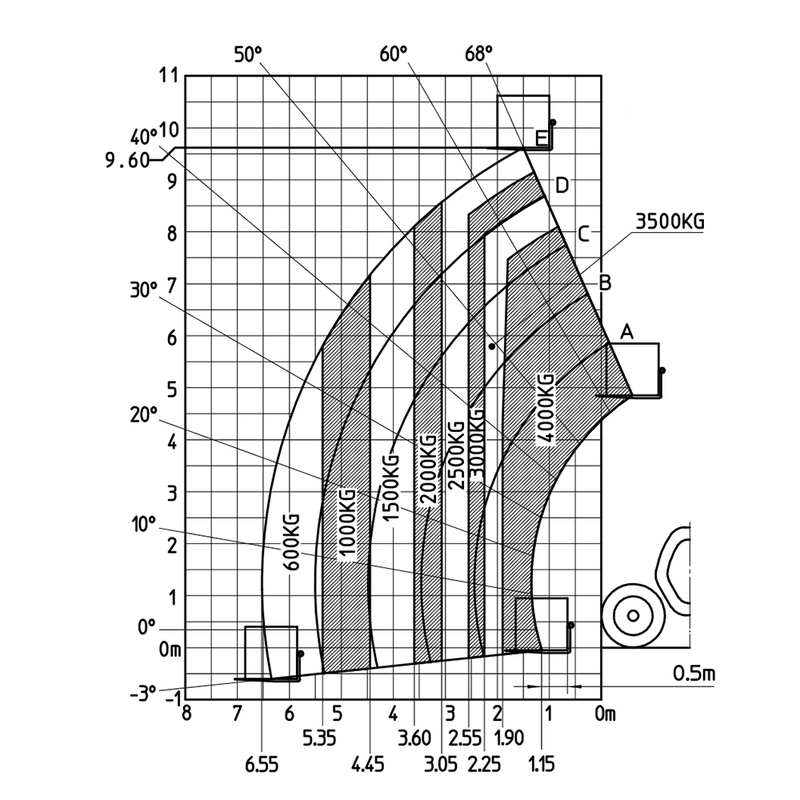 Lifting height 9.6 m 31'7"
Max reach 6.55 m 21'7"
Length (up to the back of the fork) 5.17 m 16'11"
Wheelbase length 2.88 m 9'6"
Turning radius 3.74 m 12'4"
Ground clearance 0.42 m 0'2"